Wonderlijk Werken is a lifestyle design blog that inspires you to design a life full of business and travel pleasure. Diana & Steven are two Dutch social entrepreneurs who organise workshops all over the world, give online trainings and live a life on the road. In 2016 I visited the Wonderlijk Werken Dutch network meeting in Nijmegen and contributed with a guest blog. You can read the full blog here (Dutch only). In 2017 – of course – I wanted to be part of the network meeting again. It’s always so inspiring to spend time and share experiences with like-minded people and successful entrepreneurs. 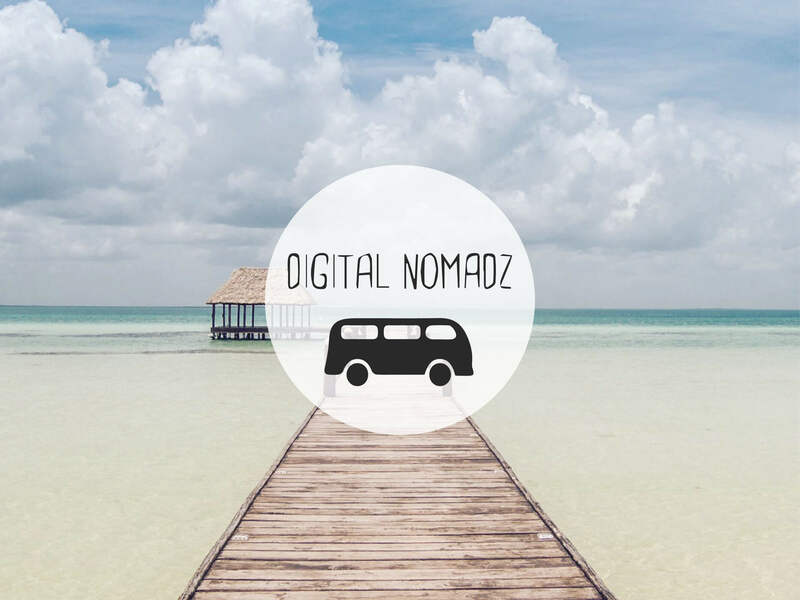 Because I love writing about digital nomadism, entrepreneurs and travel I contributed with a guest blog. You can read it here (Dutch only).